Today I am sharing my review for The Dollmaker by Nina Allan. My thanks to Quercus Books for accepting my request to review this title via NetGally. The synopsis tells quite clearly what this story is about. This is a story with other stories woven into them. A story about Andrew and Bramber, and their correspondence with each other. They have a shared interest in dolls, not just any dolls either. These are sought after items, they have a history and at times a price tag. Andrew decides he wants to visit Bramber and so takes a journey, during which he reads a story book. It’s by Ewa Chaplin, she also made dolls. This is a slower paced story that felt a little erratic at the beginning. It took me a good while before I got to grips with the characters, their stories, the alternating timelines and the style. Gradually I found myself drawn into the story and the stories. It was one of those books where I suddenly found myself somewhat caught up and hadn’t realised it had happened. I think a lot was to do with curiosity and to see where the story would take me. The short stories that Andrew reads during his journey are at times on the dark, or very dark side, they are like twisted fairy tales. There are things that mirror Andrew’s life. I enjoyed this book and I have a feeling that it is not going to be for everyone. At times it has the feel of literary fiction, with a mix of fairy tale and fantasy. There is subtle romance aspect to it though not one that follows the usual route or expectation. It’s one of those books that I think will divide readers, for me, there are parts I really enjoyed and others not so much. It has an unusual structure to it and it will be interesting to see what other readers think of this one. Nina Allan is a novelist and critic. Her first novel The Race won the Grand Prix de L’imaginaire and was a Kitschies finalist. Her second novel The Rift won the British Science Fiction Award, the Kitschies Red Tentacle and was a finalist for the John W. Campbell Memorial Award. Her short fiction has previously been shortlisted for the Hugo Award, the Shirley Jackson Award and the British Fantasy Award. Her most recent novel is The Dollmaker. Born in London, Nina Allan lives and works in the west of Scotland. 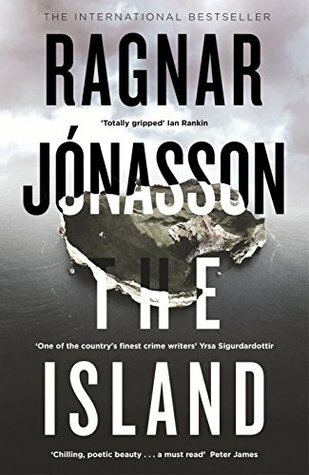 I am delighted to be sharing my review for The Island by Ragnar Jonasson. This is book #2 in The Hidden Iceland series. This is available from April 4th. Autumn of 1987 takes a young couple on a romantic trip in the Westfjords holiday – a trip that gets an unexpected ending and has catastrophic consequences. Ten years later a small group of friends go for a weekend in an old hunting lodge in Elliðaey. A place completely cut off from the outside world, to reconnect. But one of them isn’t going to make it make alive. And Detective Inspector Hulda Hermannsdóttir is determined to find the truth in the darkness. Hulda Hermannsdóttir and as soon as I had finished it I immediately picked up this book. Read this series in order to benefit from the chance to get to know a great female lead character and also for the unusual timeline. Hulda is called into assist and investigate a death , she draws on her experience and uses her instincts to realise that something is not right. I will say right from the off that this book didn’t grab me in the same way the first one did, instead this book gradually drew me in. This author excels at atmospheric, eerie landscapes that provides a cold and stark backdrop to a plot that intrigues. The investigation is twisted and led me to think it could be anyone of the other characters that were guilty. So from a slower start, this book also had a different feel that I can’t really put my finger on. It was one that gradually drew me into the plot, I learnt more about Hulda and got a little more insight into her character. I really enjoy the writing style of this author, he has the ability to create wonderful imagery with his words. The character of Hulda is wonderful in so many ways. This is a series I would recommend reading in order, but I think it would work well as a stand alone. This is a book that readers of Noir Fiction, Crime, Mystery and Suspense novels would really enjoy. It gets a definitely recommended from me. Today I am delighted to be sharing my review for Fox Halt Farm by Celia Moore. My huge thanks to Rachel for the invite and also to Celia for my e-copy of the book. Have a look at the end of my post, to enter the Giveaway to stand a chance to win a Gift Voucher. Thi story took me a few chapters to get into, but once I got to understand the timeline and to recognise characters I suddenly found myslef hooked. This was a book that I read over a couple of evenings, the second evening involved me telling myself “just one more chapter”, well this continued until I had finished the book just before 1am. THe story is of Billy and just to clarify, Billy is a female with the masculine spelling of her name and an explanation is given in the story as to why. So Billy makes quite a shocking and startling introduction to the story. 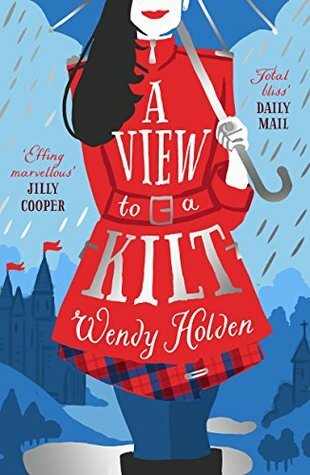 The story unfolds over several years, and over the course of the book I got to know Billy, her family, especially her Mum and her friends. 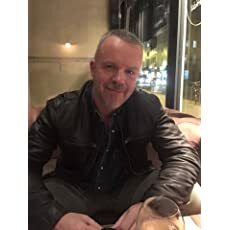 The book also has a few other tricks up it’s sleeve, a story about life never being simple or straight forward, with many twists and turns and unexpected dramas unfolding. It shows that despite many knock downs, it is possible to get back up even though sometimes it can take a lot longer to get up and that sometimes you need help. This was a wonderful read that, once I got to grips with, I just flew through. A nicely paced story with some really interesting characters. It is one I would recommend to other readers and I am looking forward to the next book by this author. Today I am delighted to be sharing Sleeper by J D Fennell. This is the first in the Sleeper series and I am looking forward to reading the next one Sleeper – The Red Storm. 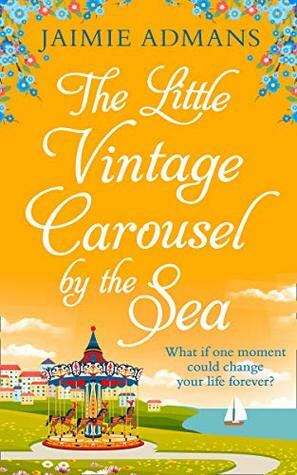 Sixteen-year-old Will Starling is pulled from the sea with no memory of his past. In his blazer is a strange notebook with a bullet lodged inside: a bullet meant for him. As London prepares for the Blitz, Will soon finds himself pursued by vicious agents and a ruthless killer known as the Pastor. All of them want Will’s notebook and will do anything to get it. As Will’s memory starts to return, he realises he is no ordinary sixteen-year old. He has skills that make him a match for any assassin. But there is something else. At his core is a deep-rooted rage that he cannot explain. Where is his family and why has no one reported him missing?Fighting for survival with the help of Mi5 agent-in-training, Anna Wilder, Will follows leads across London in a race against time to find the Stones of Fire before the next air raid makes a direct hit and destroys London forever. Will Starling is on a mission when something makes him disobey orders. The result is him fleeing for his life and guarding what he has discovered in his search for truth. Set in 1940’s London, this book definitely falls into the “fast-paced” category. Will has a specific skill set, though these skills do catch him unawares as he tries to remember who he is, who he should trust. It was great to learn about Will as he remembered things about himself, a great way to put the reader on an even keel with a character. Now the plot, it’s just great full of deception and twists that kept me on my toes every step of the way. A race against the bad guys to keep an artifact from falling into the wrong hands gave a wonderful cat and mouse, ducking and diving chase across London. This has the feel of a younger verion of Jason Bourne or Jack Reacher feel to it and I will say a hint of Indiana Jones. 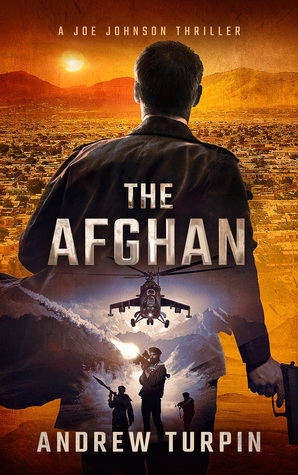 It has elements that I like in all the above and I thoroughly enjoyed this quick, fast paced, action packed book. A brilliantly paced teen spy, thriller with a great plot. It’s one I would absolutely recommend. Rosie’s Travelling Tea Shop by Rebecca Raisin was absolutely brilliant. You can read my review HERE. This is about Rosie making the most brilliant drunk purchase…A Pink Camper Van!!!! I loved this book a lot as I was taken on a journey around festivals, met Rosie’s new friends and it was a absolute delight to read. 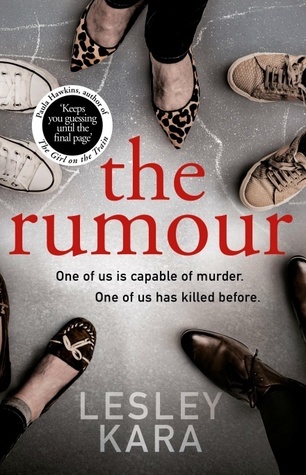 Next is a book that had fallen into the “older than 3 months” category on my NetGalley shelf, as I write this I am so pleased that this is the final book in that category, but I now there are a couple that are getting close to filling that gap. The Dollmaker by Nina Allan. This book took me a while to get going with, it is a stories within a story book. At times it is dark and has a twisted fairy-tale feel to it, other times it is a gentle wandering amble of a read. It is one that I would say falls into Literary Fiction and I have a feeling this is not going to be for everyone, it is however, one that I gradually warmed to as I read further and found myself unable to put down. Fox Halt Farm by Celia Moore. Well this had a dramatic start, I admit it took me a while to get going with this one but once I found myself getting used to the timelines and characters I found myself enjoying the story a lot. Look out for my review on Friday and check out the Blog Tour to see what other Book Bloggers think.